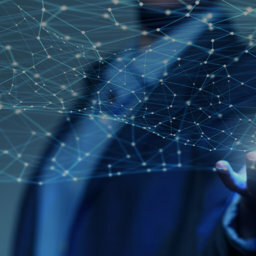 Attendance data in TimeTec TA is centralized on TimeTec cloud server and users can access to the data at anytime, from anywhere as long as there’s an Internet connection. Forget installation and technical support because when it’s online, TimeTec takes care of it. Designed with positive user-experience in mind, TimeTec TA features are user-intuitive and friendly, fit for any companies without requiring an expert in IT. TimeTec TA also has prepared migration wizard, setup wizard, guides and 24/7 technical supports that are ready to assist users on every step. Sign up with TimeTec TA and automatically receive 10-user licenses FREE for lifetime! 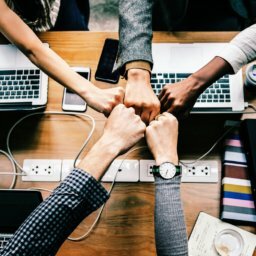 Purchase additional licenses if you need more but if your company has 10 employees or less, TimeTec TA is absolutely free for you, and did we mention for LIFE? 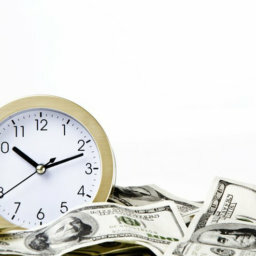 Please contact us for a free TimeTec TA account and start using TimeTec TA for free! 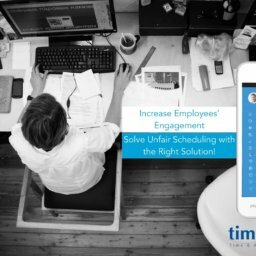 The size of your organization doesn’t really matter because TimeTec TA is designed to cater to scheduling and attendance management effectively regardless of the company’s sizes. TImeTec cloud server is more than sufficient to handle large amount of data. No matter how simple or complex your scheduling is, TimeTec TA scheduling system can handle it. 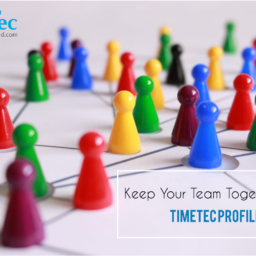 Group your schedules and assign them to the employees easily with TimeTec TA. Check TimeTec TA Scheduling Guide for examples and scenarios of scheduling. Quit worrying about attendance data lost as we are keeping your data safe on our cloud server that’s run on Amazon EC2, providing reliable service at all times and all data are backed up regularly. So you can relax, keep calm and use TimeTec TA.